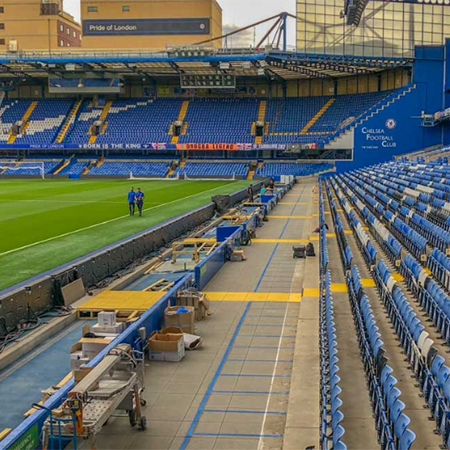 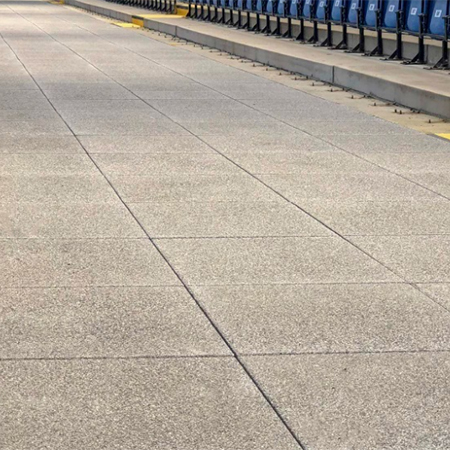 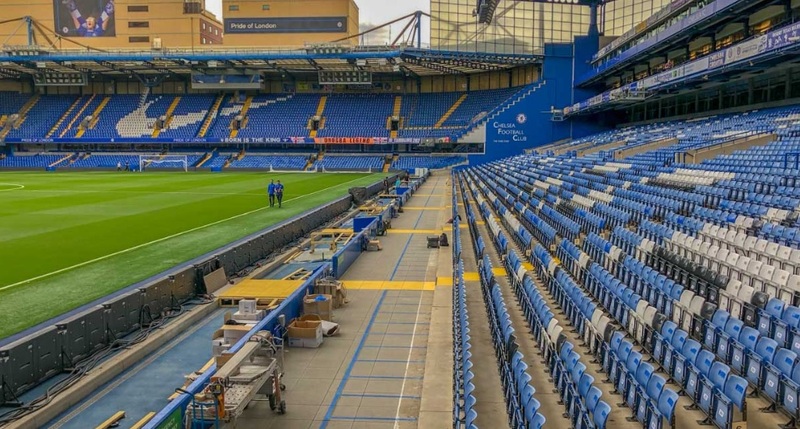 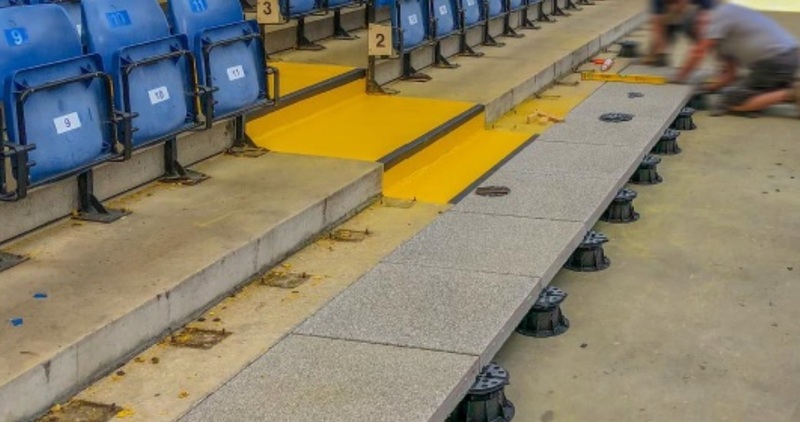 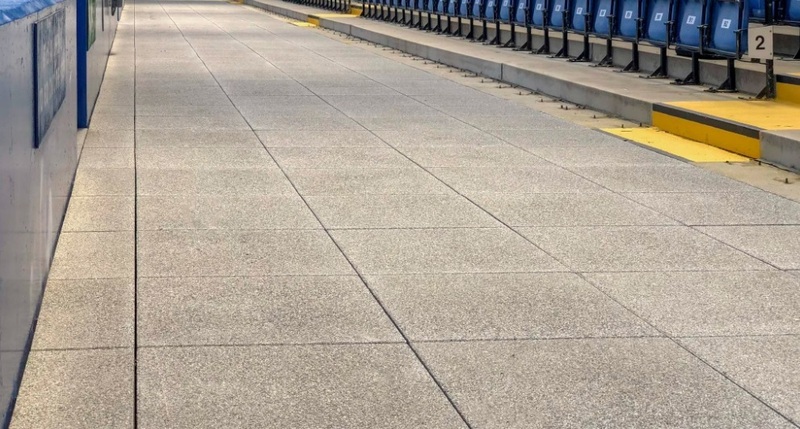 Buzon UK have supplied and installed their DPH pedestal system to support over 430sqm of EBEMA concrete paving at Stamford Bridge, the home of Chelsea Football Club. 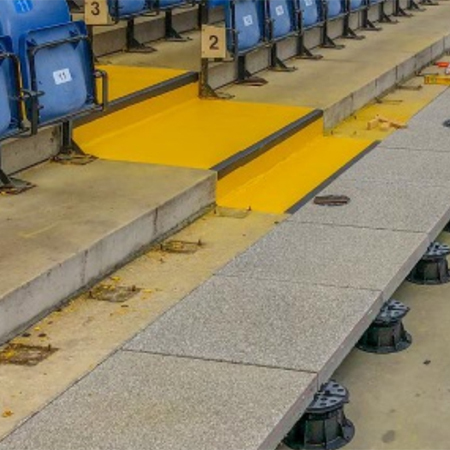 The terrace areas located directly behind the pitch-perimeter advertising boards was built up to 200mm to create a raised terrace specially designed for wheelchair users. 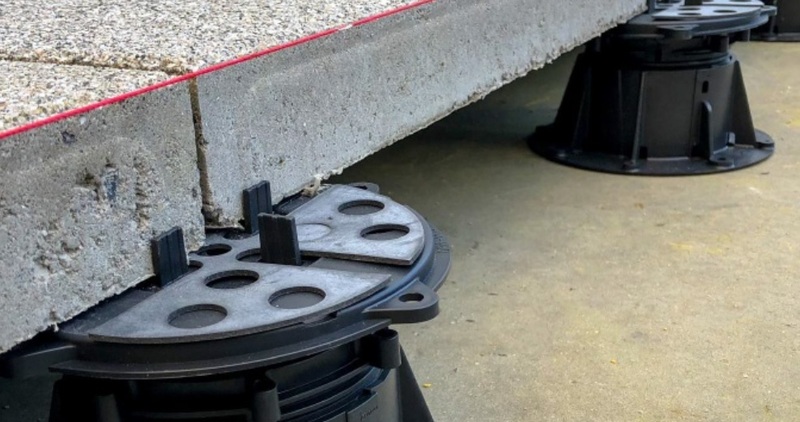 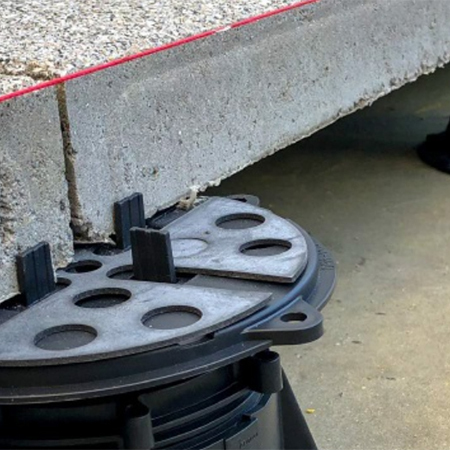 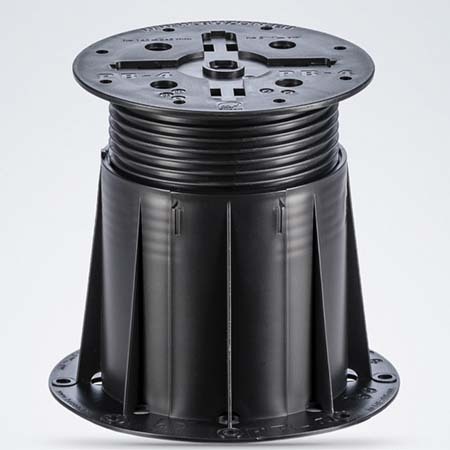 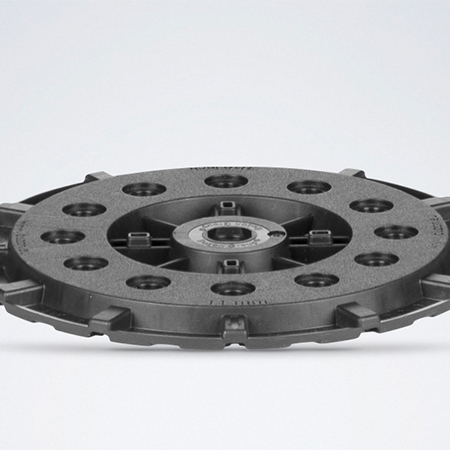 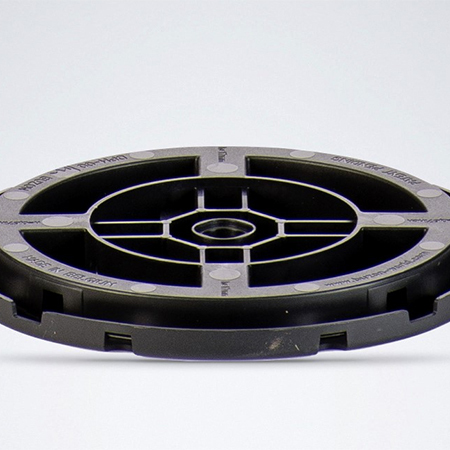 The pedestals are adjustable from 11 to 1120mm and have an intrinsic strength and reinforced structure recommended for use with heavier floor coverings.